Mounting shaft and kneading blade kit for Panasonic breadmaker ovens. Save at least 15% over purchasing these items separately. Panasonic SD-ZB2502 (SDZB2502) breadmaker ovens. Please note. Sometimes customers report back that the new mounting shaft or kneading blade are a loose fit once assembled. 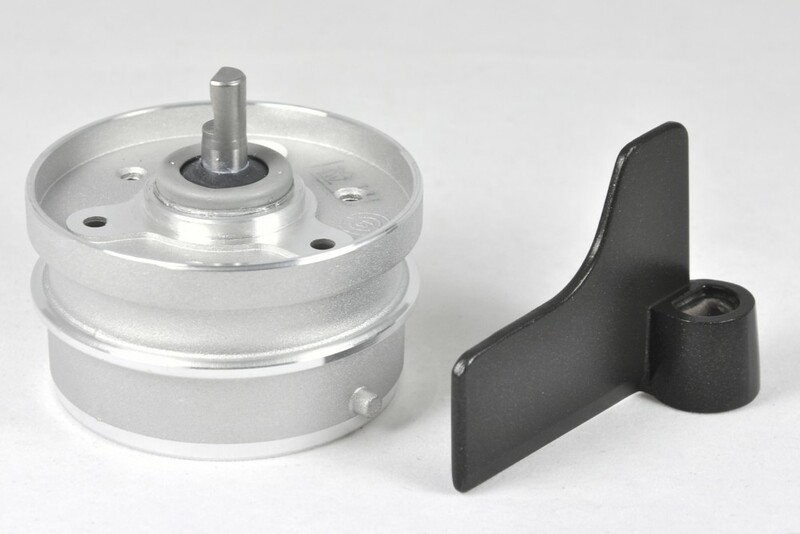 We have approached Panasonic about this and have been informed that for 2 reasons the kneading blade may be a loose fit on the mounting shaft: Firstly, that the blade is manufactured to allow for the sometimes uneven non stick coating to be applied and secondly, that the blade always rotates in one direction only so despite being loose will not wear excessively as the drive is in the same direction always. We recommend therefore that the blade or mounting shaft not be replaced simply because they seem to be a loose fit. A new lease of life for our bread machine, works a treat! Excellent service product good quality quick delivery. These spares rejuvenated my bread maker!